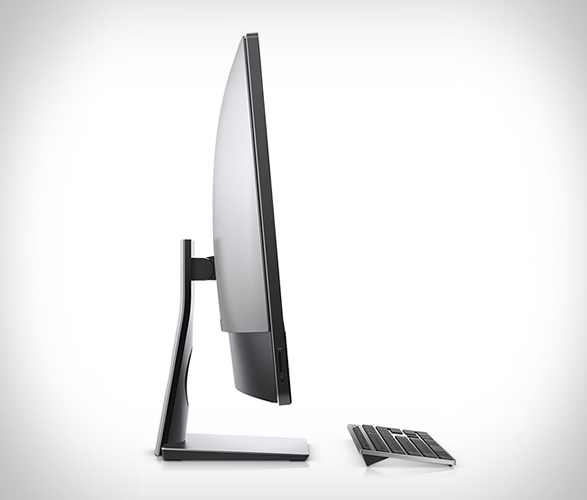 If you spend most of your time tied to a desk rather than on the move, forget buying a laptop, what you really need is an all-in-one desktop computer. 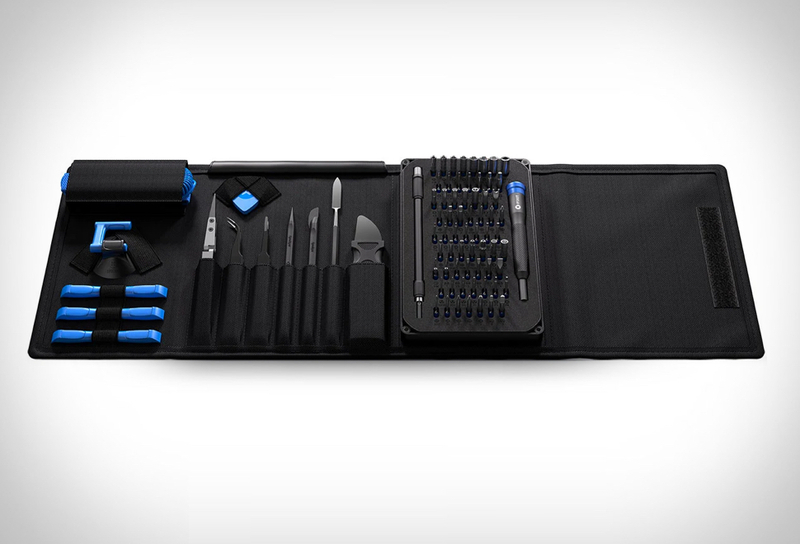 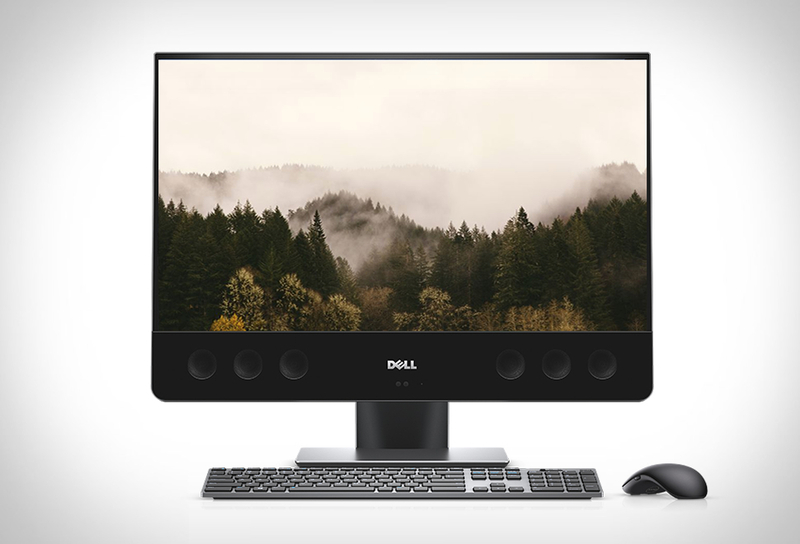 Dell have recently announced the new version of their popular XPS 27 Desktop, and it is just as impressive as its predecessor. 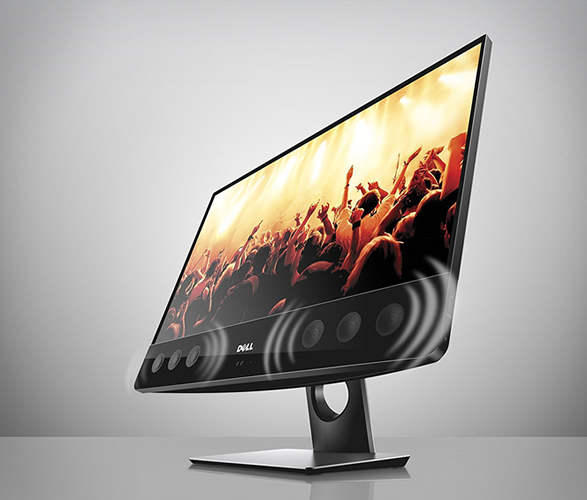 Most notably, it boasts the most sophisticated audio system built into a PC, it has a distinctive integrated sound bar which includes ten discrete speakers powered and controlled by digital dynamic amplifiers producing 50W per channel, promising the best sound ever seen on an all-in-one PC. 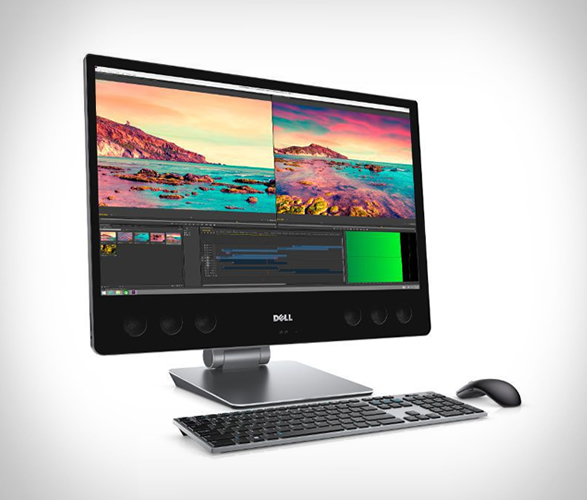 The 27in IPS display is, quite simply, gorgeous, with 4K resolution that is perfect for editing photos, graphic design or video editing, where every pixel of screen space makes the difference. 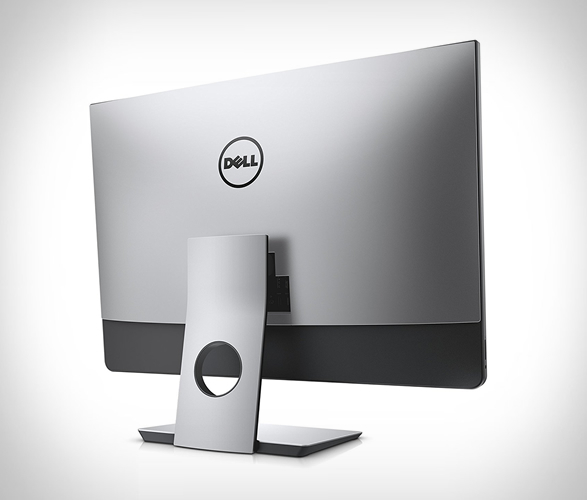 Prices start at $1,499, and Dell offers several configurations that will be flexible enough to turn the XPS 27 into a real powerhouse.